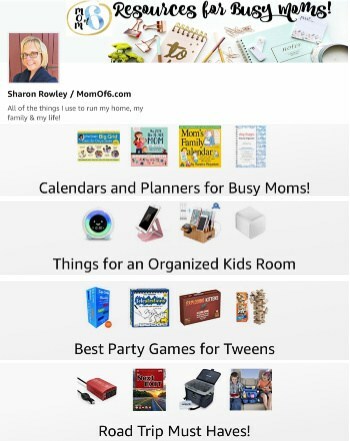 10 Great Ideas for Mother’s Day Gifts! 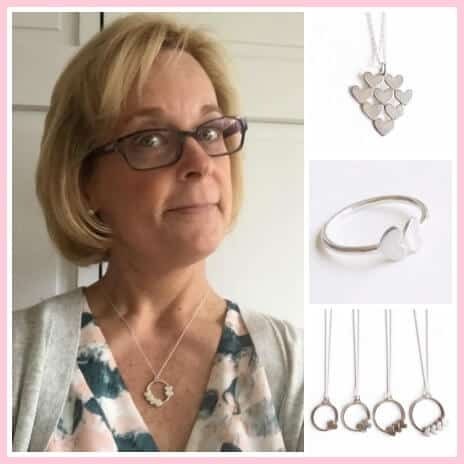 I love jewelry that celebrates motherhood- especially for a Mother's Day gift! I came across a picture of a beautiful heart necklace one day on Pinterest, and I hunted down the fantastic artist (Cindy Leibel) who created it because I loved it so much! With two hearts on one side and four on the other, I felt it perfectly represented my two daughters and four sons, and the ring they are attached to represents my marriage to Steve! While the style I wanted is no longer part of the current collection, Cindy was kind enough to make one for me, and now I wear it nearly every day! Cindy Leibel's Love Eternity™ Collection. Inspire Her to Say Yes! A good book is always a welcome gift- especially when Mom is given the decadence of time alone to actually read it! 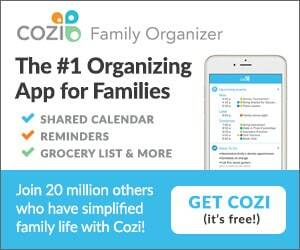 “ Year of Yes This is an affiliate link: MomOf6 earns a commission if you purchase, at no additional cost to you. 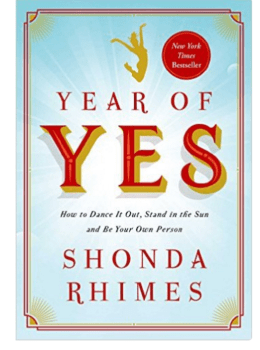 ” by Shonda Rhimes is one of the best books I have read in a long time! You all know Shonda- she is the powerhouse mastermind behind hit shows such as “Gray's Anatomy,” “Scandal,” and “How to Get Away with Murder.” This book makes you laugh out loud, touches your heart, and inspires you to think bigger in your own life! Bring the Outdoors In Year Round! Whenever I make pasta and pizza (which is every single week! ), I love to kick up the sauce a notch with fresh herbs. A little fresh basil, oregano, and thyme turn a jar of store-bought sauce into something truly special. 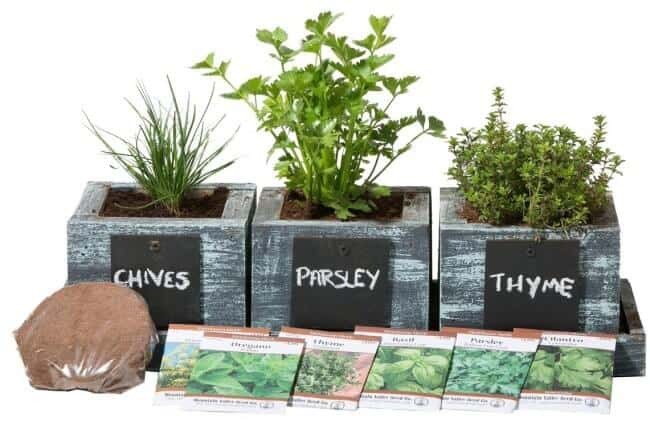 This indoor herb garden This is an affiliate link: MomOf6 earns a commission if you purchase, at no additional cost to you. would fit perfectly on a windowsill and would smell delicious all year long! 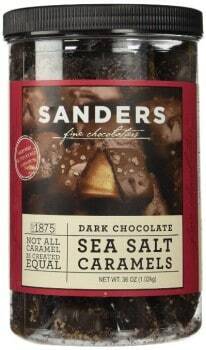 There is this awesome wine bar near our house that Steve and I go to once in a while for date night, and while I do love to sip a nice glass of Chardonnay by candlelight in one of their cozy velvet seats, it's their Sander's dark chocolate sea salt caramels This is an affiliate link: MomOf6 earns a commission if you purchase, at no additional cost to you. that keep me coming back! 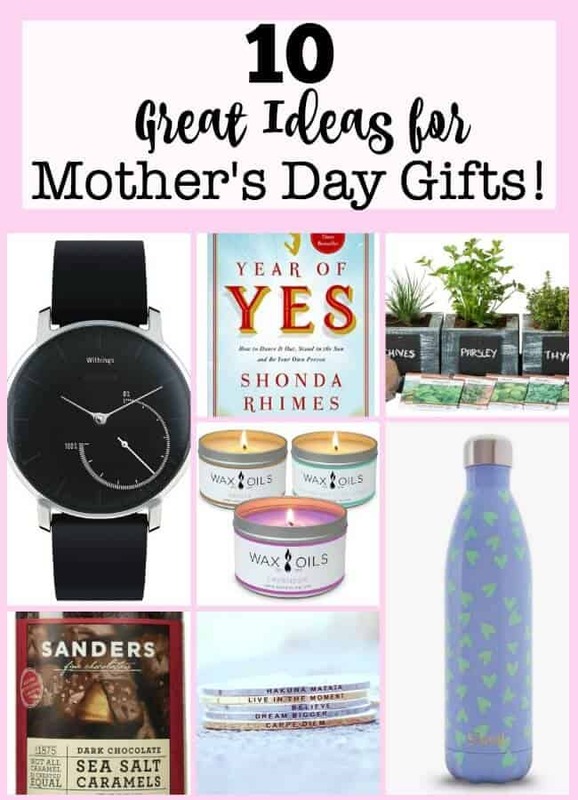 Seriously… a whole jar just for me would be an amazing Mother's Day gift! While I love the idea of an afternoon spent at the spa… that is certainly not something I can work into my everyday life! But I can transport myself to the spa mindset by lighting one of these spa-inspired aromatherapy candles This is an affiliate link: MomOf6 earns a commission if you purchase, at no additional cost to you. ! 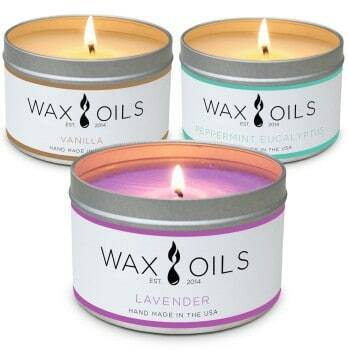 The set comes with three candles- in lavender, vanilla, and peppermint eucalyptus scents. A Step Tracker That Doesn't Need Charging! Say what? 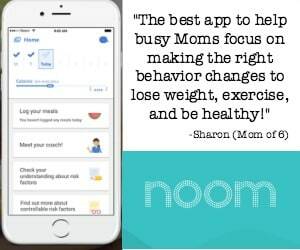 The biggest pain for those of us that love to track our daily steps is that the darn trackers need to be plugged in every few days or their battery dies. 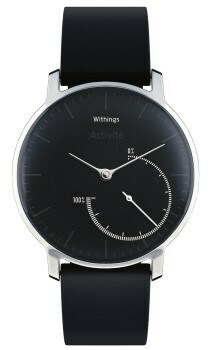 Not so with this fashionable Withings watch and activity tracker This is an affiliate link: MomOf6 earns a commission if you purchase, at no additional cost to you. ! It runs on a watch battery that lasts up to 9 months- and replacement batteries run less than $10! And it looks so much more stylish than any other fitness tracker I've ever seen! Does Mom spend lots of time every day in her desk chair? 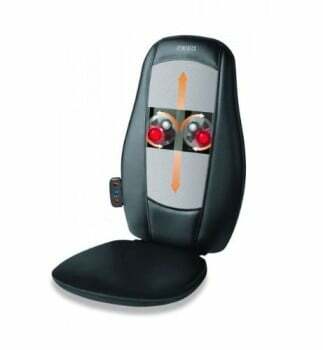 How much would she love this shiatsu massage cushion This is an affiliate link: MomOf6 earns a commission if you purchase, at no additional cost to you. with heat? When the stress of the day starts to make her back and shoulders tense up…. she can melt them away with just a click of a button! Does she carry around a ginormous handbag with every possible thing that she could ever need or want inside? But when it comes time to locate an item she spends 20 minutes emptying out the entire bag before she finds it? (Yep- sounds familiar to me too!) 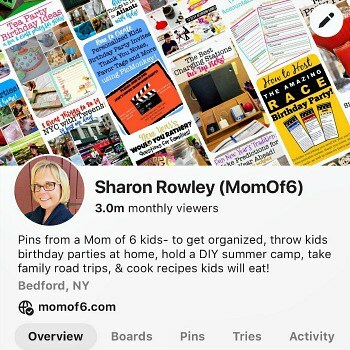 This handbag organizer This is an affiliate link: MomOf6 earns a commission if you purchase, at no additional cost to you. has three inner and outer compartments, including two large zipped compartments. It comes in 3 different sizes to fit any size and style of bag and is available in multiple colors and patterns. 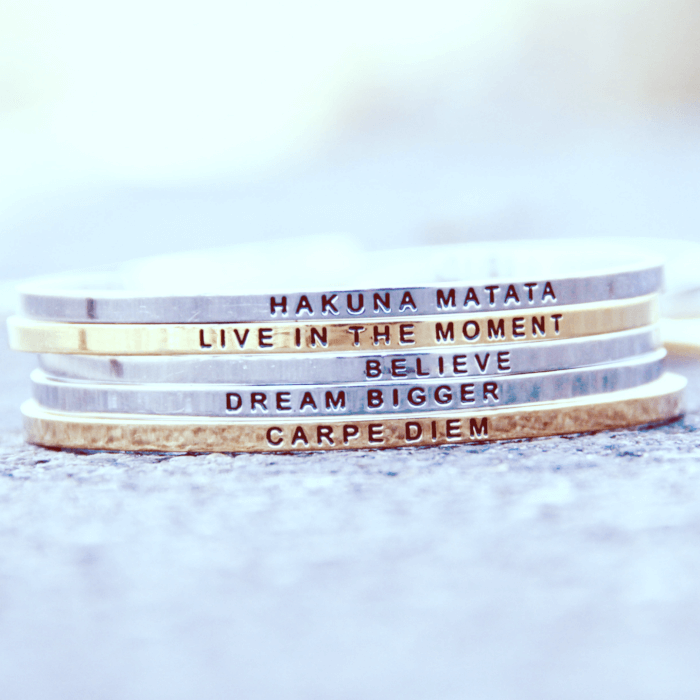 I love to be inspired by the words and phrases that have personal meaning to me- like “peace”, “patience”, “gratitude”, and “just keep swimming!” That's why I love my MantraBands This is an affiliate link: MomOf6 earns a commission if you purchase, at no additional cost to you. ! Available in silver, gold, and rose gold, you can choose from dozens of mantras that have a special meaning for Mom (or you! )!